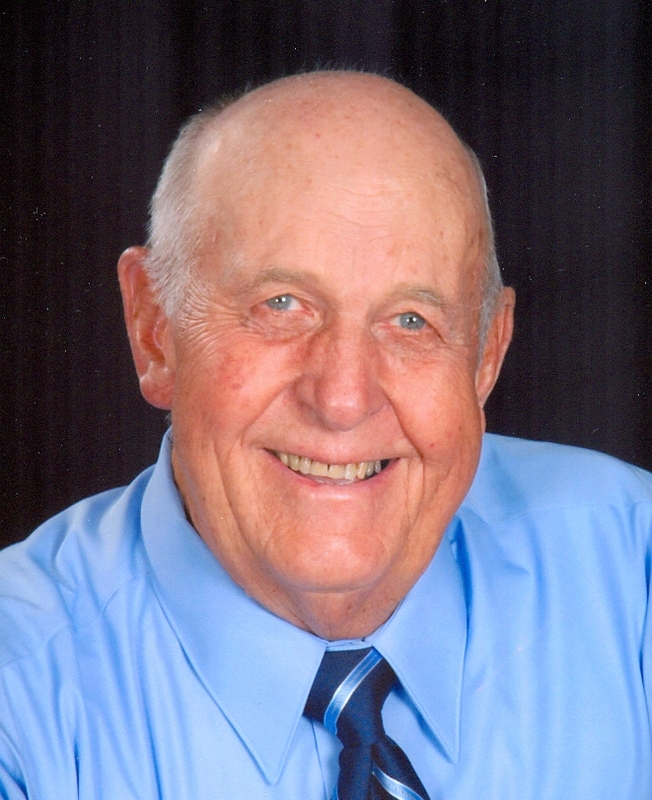 Ted Ivar Nelson, 87, of Liberty, MO, passed away October 14, 2018, at Liberty Hospital. Visitation will begin at 10:00 am, followed by a service celebrating Ted's life at 11:00 am, on Wednesday, October 24, at Park Lawn Northland Chapel, I-35 at State Route 291, Liberty. Burial with military honors will follow in Resurrection Cemetery. In lieu of flowers, memorials are suggested to American Legion Post 95, Liberty, MO. Ted was born April 14, 1931, in Marcus, IA to Hugo and Ellen (Birgersson) Nelson. He served in the US Navy during the Korean War. Ted was united in marriage to Ruth Forkenbrock Schuver on July 11, 1957. They farmed in Marcus until moving to Kansas City in 1962. Ted worked 28 years and retired from General Motors. He later worked for the Platte County Water Department for 10 years and finally for Kansas City Auto Auction until age 81. Ted was a life member of VFW Post 1000 in Independence, MO, and the American Legion Post 95 in Liberty, MO, where he served with its honor guard. Along with his parents, Ted was preceded in death by his wife, Ruth Nelson; son, Dave Schuver; brother, Stig Nelson and wife Maxine; and sister, Margaret Berry and husband Hank. Survivors include sons, Phil Schuver (Mark Waite), Michael Schuver (Hylah), all of Kansas City, MO, Bruce Nelson of Liberty, MO, and Todd Nelson of Spring Hill, KS; daughters, Diane Swift (Jim) of Lathrop, MO and Debra Zellner (Ed) of Shawnee, KS; eight grandchildren and five great grandchildren. Our sincere condolences to Ted's family. He will always be remembered as a loving friend. Ted was a good guy. Thanks for sharing him with us at Norterre. Enjoyed talking with him. He will be missed. Prayers for your Family. My thoughts and prayers go out to the family. .. Ted and Ruth were both a great asset to the Northwyck neighborhood and will be greatly missed.